After 12 months of shooting with the Lens XF35mm F1.4R it was time to get a wide angel lens. Loved the 35mm, shape, clean, the F1.4 was a challenge to use at first coming from big SLR zooms. I actually had to work to get a photo. Moving into the right position for the right moment to press the shutter button. There were just sometimes I needed wide, particularly when working in tight spots like workshops, the suq and small kitchens. It also give me the chance to show more of the enviorment that my subject work or live in. Like all the Fuji X gear, its small, if you have ever had your photo taken with a big SLR wide angel lens it can be very intimidating for the subject. This Fuji pancake lens is the perfect lens to get in close. This entry was posted in Camera, Cool stuff, lens, Review and tagged Bahrain, Bahrain life, Camera, Fuji, Lens, Review on June 25, 2015 by Phil Weymouth. After years of working with a big professional SLR camera I really wanted to go small. When I started the Bahrain Life project I didn’t want to walk around with a full camera bag. That was for my day to day work. I wanted also to be less intimidating to my subjects. I had always wanted a Leica. The small legendary camera used by some of the most famous or photographers that were out of my league. There was also the fact that they were out of my budget. 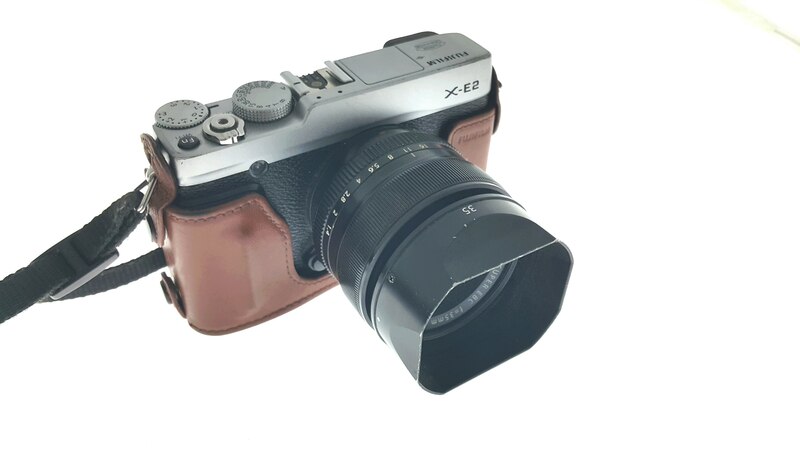 The X-E2 is defiantly trying and does look retro. Small and sleek it fits comfortable in the hand. Light yes, light after years of caring around two large camera about the wait of a house brick it is liberating. Just to be able to sling a small high quality camera over my shoulder was bliss. Not sure if I was getting lazy or just getting old, I had become reluctant to carry my big SLR around all day. Its small because it has no mirror. In an SLR camera it takes up alto of space. 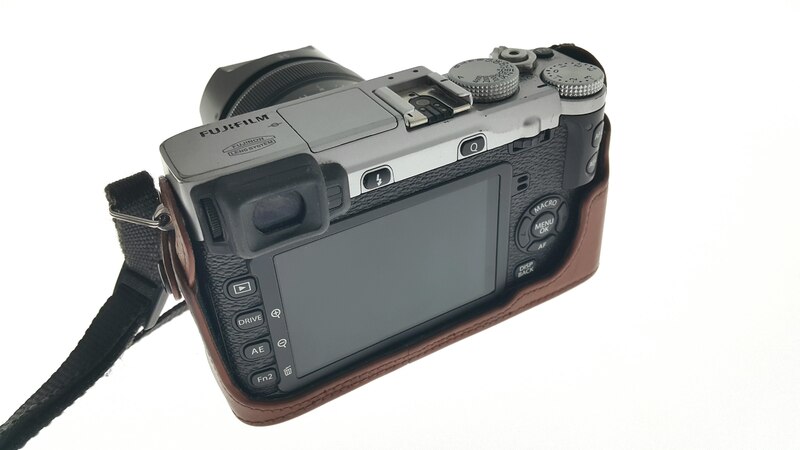 Its also a has a electronic viewfinder. I did change the supplied camera strap, bit small and just did not feel right on my shoulder. The cool protective case that you get as an accessory gives a bit of protection to the camera. Like that they have a small trapdoor in the case so you can still get to memory card and battery. I have given this little camera a betting over the last 12months. Nothing serious. The Middle East is tough on gear, so am I. So its not a Leica, the Fuji is an affordable, elegant little camera that is giving Leica a run for its money, a good run. I find the camera such a pleasure to use every day. 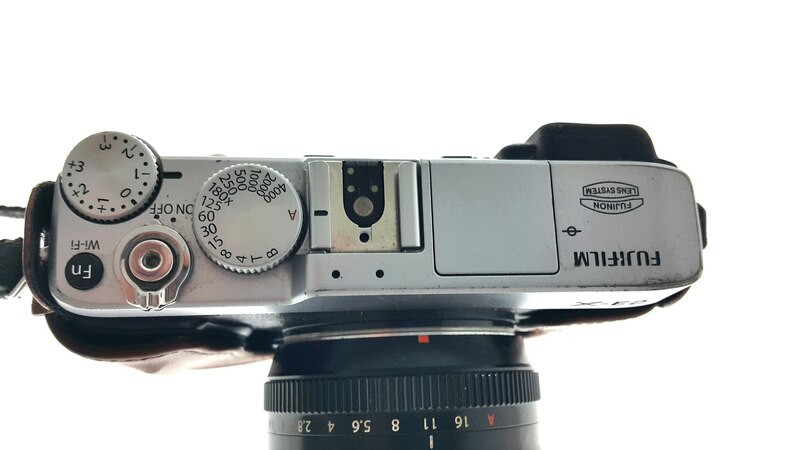 This entry was posted in Camera, Review and tagged Bahrain, Camera, Fuji, Review on January 4, 2015 by Phil Weymouth.